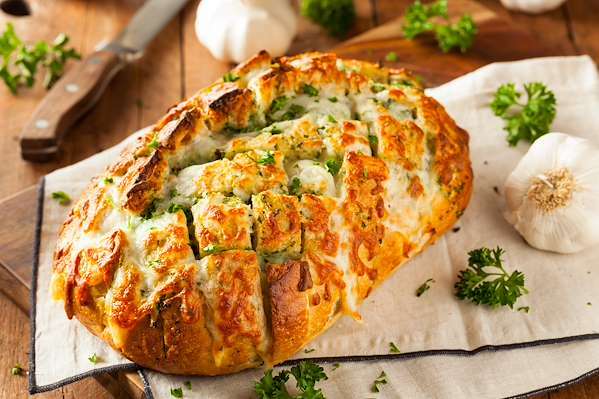 Instead of a boring bread bowl, surprise your family with my ultimate cheesy & garlic pull-away bread! It is loaded with butter, savory garlic, and bubbly mozzarella. 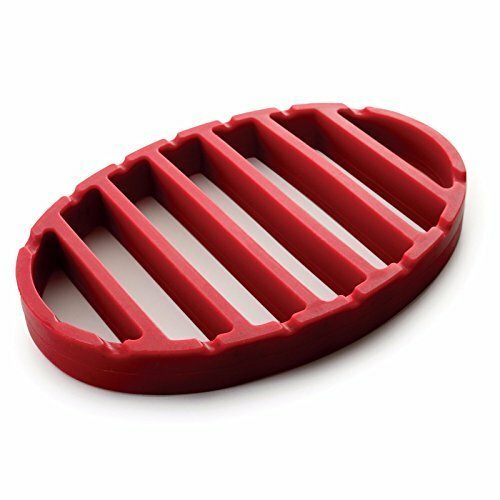 It pulls apart into tasty wedges without using a knife. This is the perfect bread for dipping sauces! RecipeSavants.com Instead of a boring bread bowl, surprise your family with my ultimate cheesy & garlic pull-away bread! It is loaded with butter, savory garlic, and bubbly mozzarella. 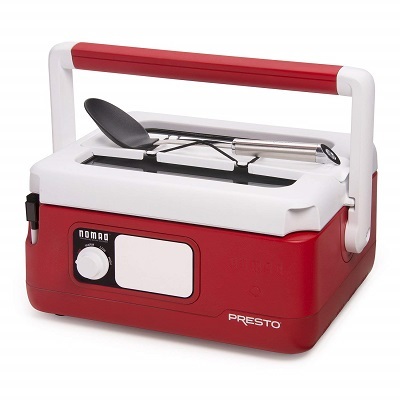 It pulls apart into tasty wedges without using a knife. This is the perfect bread for dipping sauces! Smart Recipes, American Recipes, Dairy,Grains Recipes, Recipes Dairy,Grains American Cheese And Garlic Pull Apart Bread PT30M Serves 4 Ingredients: 0.5 Large Crusty Loaf .25 Pound Mozzarella Cheese 0.25 Cup Unsalted Butter 1 Cloves Garlic 0.5 Teaspoon Salt 0.5 Tablespoon Fresh Parsley Preheat the oven to 350 degrees. 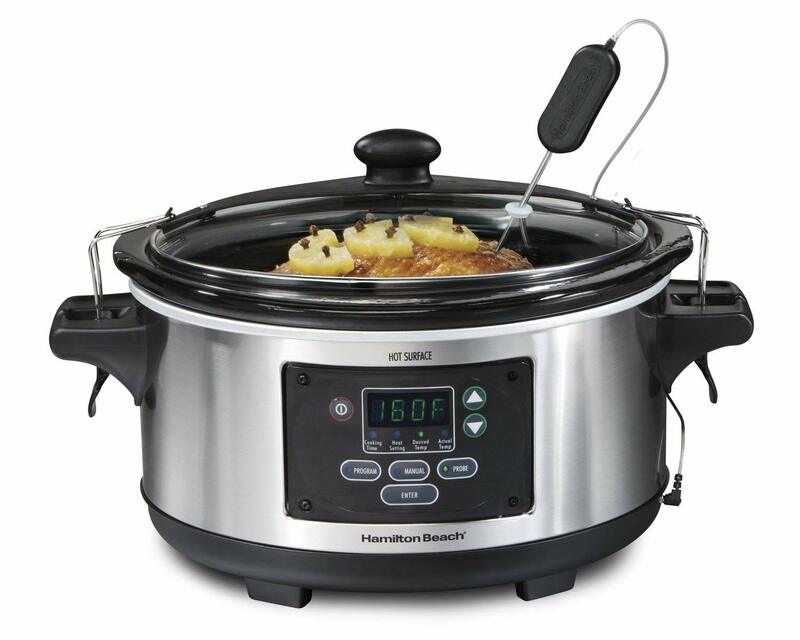 In a heatproof bowl, combine the butter, garlic, and salt and melt in the microwave. Stir in the parsley. Cut the bread on a diagonal into diamonds but do not cut all the way through the bread. With a knife, pry open each crack and drizzle in a dollop of butter and stuff in a cube of the cheese. Wrap the bread tightly in a sheet of aluminum foil, and bake for 15 minutes, uncover and bake for another 5 minutes. This makes a lot of cheesy bread, I often find I have leftovers. I love to use it as a decadent sandwich bread, or even as cheesy crouton on a simple chefs salad. If you enjoyed this easy bread recipe, you'll love these fresh ideas! 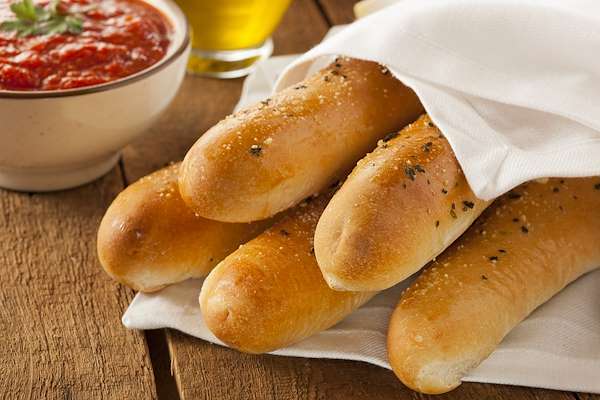 Garlic bread sticks are a favored choice for appetizer plates. 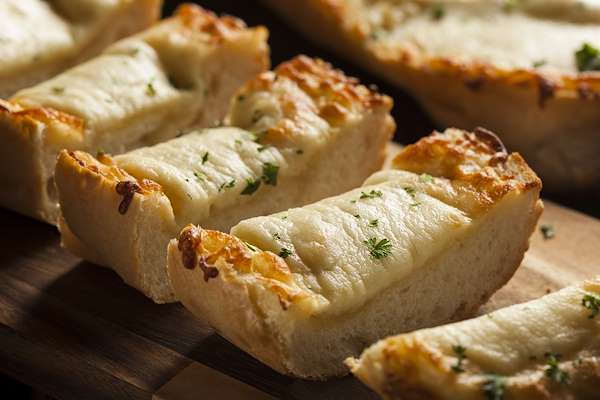 For this recipe, make the bread sticks with pre-packaged pizza dough, garlic butter, and lots of shredded mozzarella. 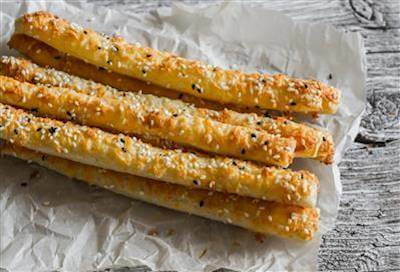 The only thing that could make these bread sticks tastier is to dip them in creamy Donair sauce, made with sweetened condensed milk, vinegar, and garlic powder. 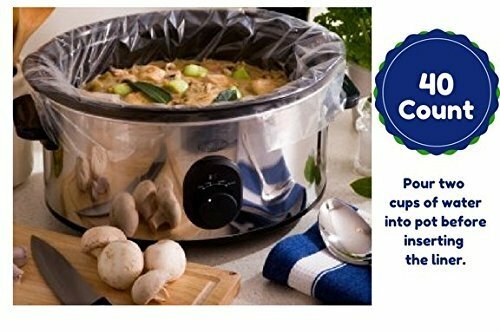 The dish is ready in just 30 minutes! 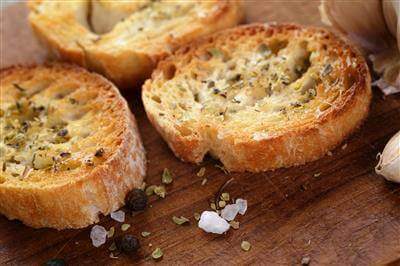 Up your quick, simple appetizer game and make this cheese-crowned garlic crostini recipe. Sprinkle with tarragon or any soft herb such as dill or basil and serve. These breadsticks have a buttery garlic outside and a soft, fluffy center. In under 30 minutes you will have a side perfect for any Italian dish.